1. 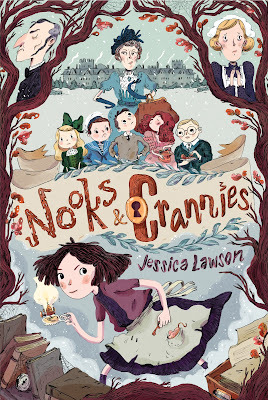 I love the title Nooks & Crannies (ampersand, woot!). Was this always the working title or was it something that you collaborated with Simon & Schuster on? I’m so glad you like it! I have a Word document that’s nothing but title ideas that pop into my head— things that seem catchy to me and might have a story behind them, but don’t at the moment. “Nooks & Crannies” was sitting (poor lonely title!) in that document for awhile before I wrote a story that it would fit with. When I realized that my main character, Tabitha Crum, was heading to a isolated manor house, I dusted off the title and slapped it on my manuscript. Simon & Schuster was kind enough to keep it! 2. What fruit do you like to eat the most? I had my first pomegranate last year and fell in love. Before that, I considered them too high-maintenance and fancy for my fruit-eating needs, but once I watched a half-a-dozen (literally) YouTube videos on the best way to get the seeds out, I was hooked. Have been ever since. 3. A mystery seems to be at the heart of your book. Did you grow up reading mysteries? 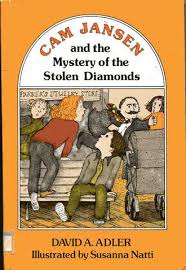 I grew up reading chapter book mysteries in the vein of Cam Jansen—those were always fun! 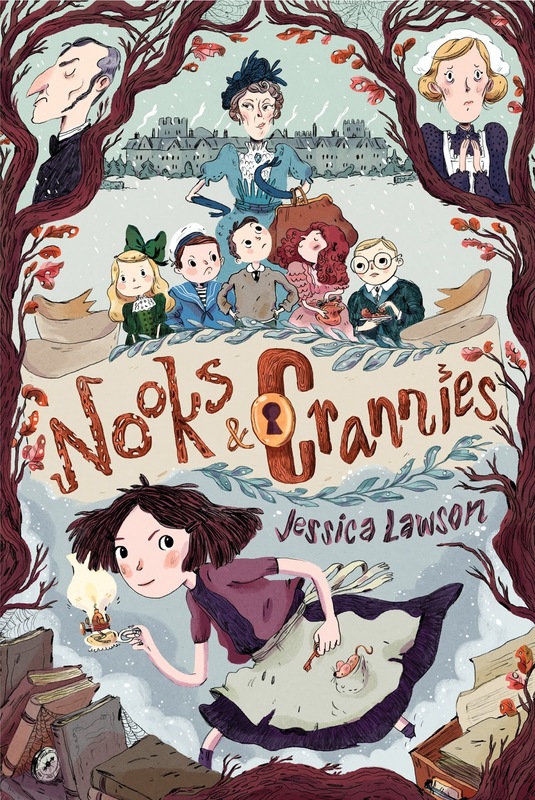 While mysteries weren’t necessarily the genre of books I gravitated toward as a young reader, they definitely were present in my reading life. I distinctly remember reading Agatha Christie’s And Then There were None in late middle school or so, and being SO creeped out. The psychology behind the plot was disturbing in nature, but fascinating in terms of “Wow! How did she come up with that?? ?” And one of my aunts was a big mystery reader and whenever I went to her house, she had stacks of mystery paperbacks—Mary Higgins Clark, P.D. 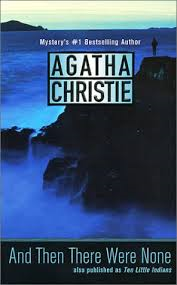 James, Agatha Christie’s Hercule Poirot books, etc. When I read mysteries, I tend to do it in spurts of 4 to 5 books in quick succession and then take a break. 4. Name your favorite vegetable. Wait, never mind, this is getting too healthy. Name your favorite junk food. I tend to crave things that are savory, not sweet. Crunchy, salty things like chips/fries/onion rings/fried pickles are my favorites. 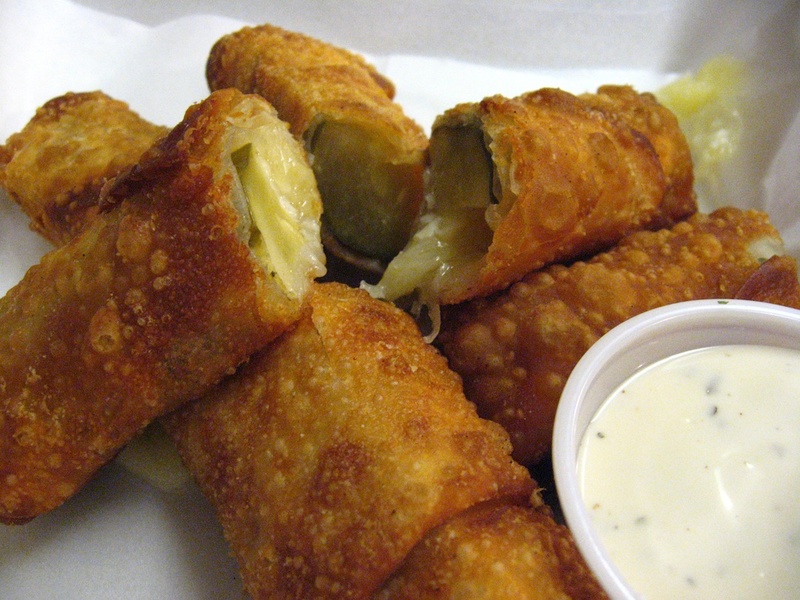 Hey, fried pickles/onion rings/fries—all combos of vegetable & junk food ☺. 5. And lastly, what is a fav line (s) from N&C? *Thank you SO much for having me on your fabulous blog!!! Oh man, this sounds SO GREAT. That has to be one of the most darling covers I've ever seen. And a mystery?! I'm totally reading this. That cover is so cute! I love the title too, and the quotes were great. Sounds like a fun read. You are welcome, it was a pleasure! I hope your release day is going fantastic! This sounds wonderful! I was a great lover of mysteries myself as a child. I ransacked my mother's collection of Mary Stewart, Mary Roberts Rinehart, and Virginia Coffman books and read them over and over again. Looking forward to reading this one! This sounds wonderful! What an enticing cover. And the author loves pomegranates AND fried pickles? A woman after my own culinary heart. this is adorable...and I love Agatha Christie! Would you believe I never tried a fried pickle?? What?! Oh, Beth. You must rectify this! 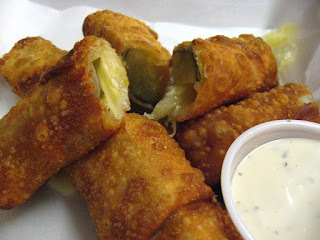 If we lived close by, I would drag you out for a fried pickle girl's night. I loved And Then There Were None. My daughter loves the Cam Jansen books. They're very cute. Congrats to Jessica. 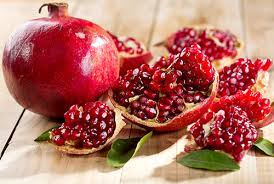 Mmm, pomegranates. Especially chocolate covered ones ;) Fun interview, and I love the file and titles idea! Hah! My hubby says he should just come up with titles for me to write stories about because he's epic with titles. I laugh and tell him the title is easy comparatively. I appreciate the introduction into Nooks and Crannies. I hadn't heard of it before. You've got a great consistency, and always something valuable to offer your readers. I learn from you. This sounds like just the kind of book I love. A mystery set in a manor house! I love the title and cover as well. 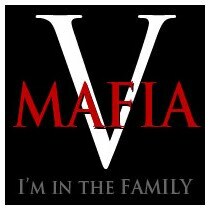 I will be definitely checking this one out! Sounds very fun. The cover is great. 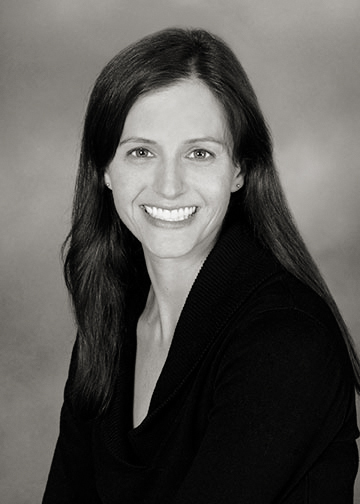 The winner of the hardcover is...Crystal Collier!! And the winner of the Amazon gc is Dianne Salerni! Congrats, ladies!